TORRANCE, CA. - November 9, 2009 – JumpStart® continues to make its mark in the gaming space, announcing today the release of its second Wii™ title—Escape from Adventure Island—for kids age 5-9 years old. Coming on the heels of the successful September 1st launch of JumpStart Pet Rescue, the number one best-selling children’s Wii™ title for the month of September according to NPD, Escape from Adventure Island will be available at major retailers on November 17, 2009 and can be pre-ordered at ToysRUs.com and Amazon.com. Sure to be one of the hottest games of this holiday season, Escape from Adventure Island immerses fans into all-new adventures by transforming them into explorers while teaching over 150 age-appropriate essential skills including language, reading, math, critical thinking and more. 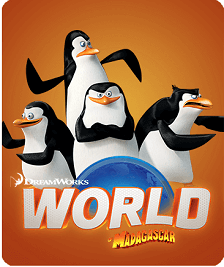 Young minds are inspired through fun, immersive play as they use their brain power to escape from a mysterious island after a balloon mishap leaves them stranded. According to a study of 4,700 kids and parents conducted by AskSmartyPants.com, Wii™ is kids’ #1 most-loved brand of 2009. 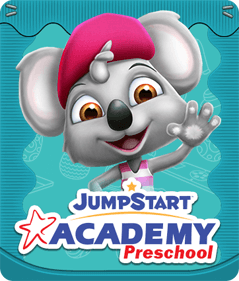 JumpStart leverages Wii™ features and functionality to make learning fun. 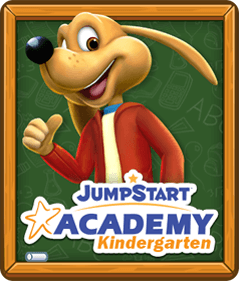 Knowledge Adventure® is the leader in adventure-based learning games for 3-to-10 year olds with its leading brands, JumpStart® and Math Blaster™. 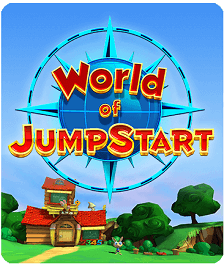 By bringing the JumpStart brand—and its rich, trusted educational content-to the Wii™ platform with JumpStart Pet Rescue and Escape from Adventure Island, the company continues to evolve JumpStart to a multi-platform brand delivering content into whatever form parents and kids desire. 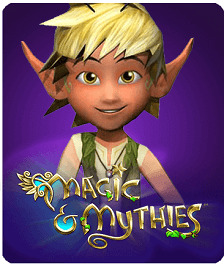 Knowledge Adventure® is the leader in adventure-based 3D virtual worlds for 3-to-10 year olds. 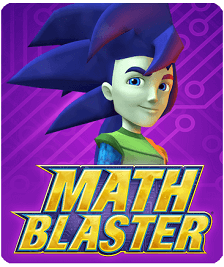 With its JumpStart® and Math Blaster™ products, kids learn through endless gaming adventures in 3D virtual worlds. By blending learning and entertainment, Knowledge Adventure’s adventure-based learning inspires kids’ minds through immersed play. For more than 15 years, Knowledge Adventure has set the standard in kids’ gaming by creating the finest educational products for use in the home and the classroom. The company is internationally renowned for its award-winning products. A subsidiary of Knowledge Holdings, Inc., the company is privately-held and based in Torrance, California. 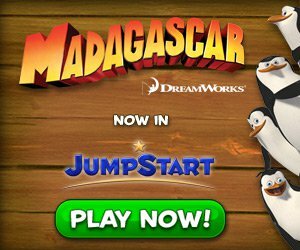 For more information, go to www.jumpstart.com or call 310-533-3400.